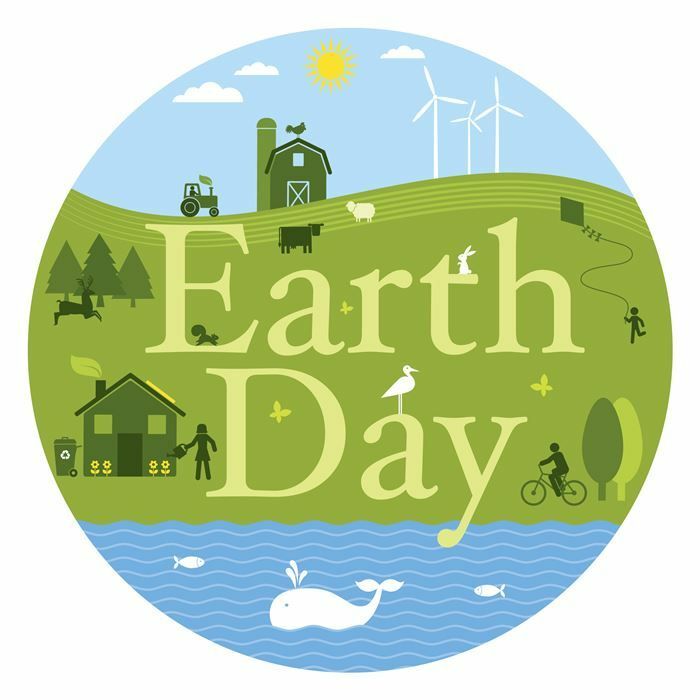 Did you know that Earth Day is celebrated globally by more than 1 billion people in 192 countries? Are you looking for a perfect way to celebrate Earth Day? Why not come to the library on Saturday, April 21st from 1-3:30 p.m., and join Miss Liz to learn more about growing vegetables in a garden. Children in grades Kindergarten through 5th will get to participate in a hands-on planting project. There will also be a story, an art activity and a snack. While children are learning more about the benefits of gardening, parents or caregivers can sign up for Garden Day at the library too and learn about the basics of vegetable gardening with Master Gardener Pat Kosmach. The adults can get a head start on a garden by making a self-watering planter. 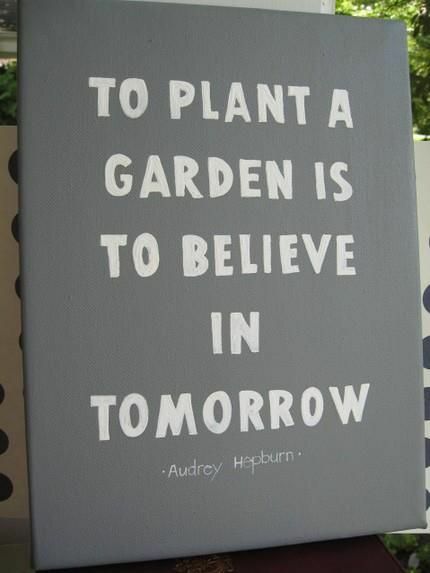 So come in and try out your green thumb. 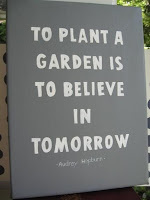 In the words of Audrey Hepburn, "To plant a garden is to believe in tomorrow."